Launch Lab and Spark SLC Partnership! 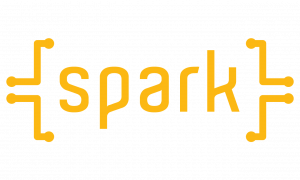 Launch Lab is excited to announce our latest partnership with marketing firm Spark SLC!! As a fully sanctioned Launch Lab partner, this is a great opportunity for Launch Lab clients looking for cost effective marketing solutions for their small business. Learn more about Spark by checking out their website at http://www.sparkslc.ca. If you want additional information, feel free to contact Garrett Elliott or Stephen Beamish to get the Launch Lab scoop on how Spark can help you.